Enhance your fire place area with our new Copper Finish Slim Companion Set. 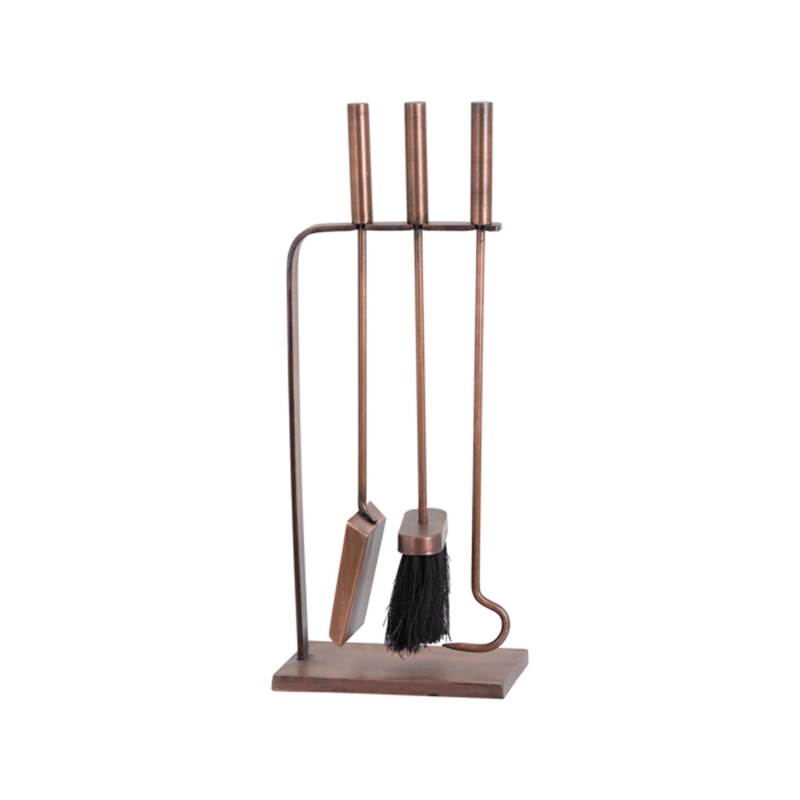 This piece features all the tools you will need for you fire; giving you practical properties, but this is also a beautiful and sleek style piece that will defiantly be a statement piece in your home. Made from metal and coming in a charming copper colour, this is the only item missing from your fire place, you will not regret buying this.